One of our goals is to continue to increase the use of Social Emotional screening throughout Boone County. This program utilizes the Survey of Wellbeing of Young Children (SWYC) and the development of an online screening hub to reach this goal. The Survey of Wellbeing of Young Children (SWYC) is a freely-available, first level tool for children 0-5. This brief tool is easy to fill out by parents and caregivers and assesses potential risk in multiple domains, including social emotional health. allow families to track and store all completed screens for their children. allow for providers to easily provide results and referrals, when necessary. 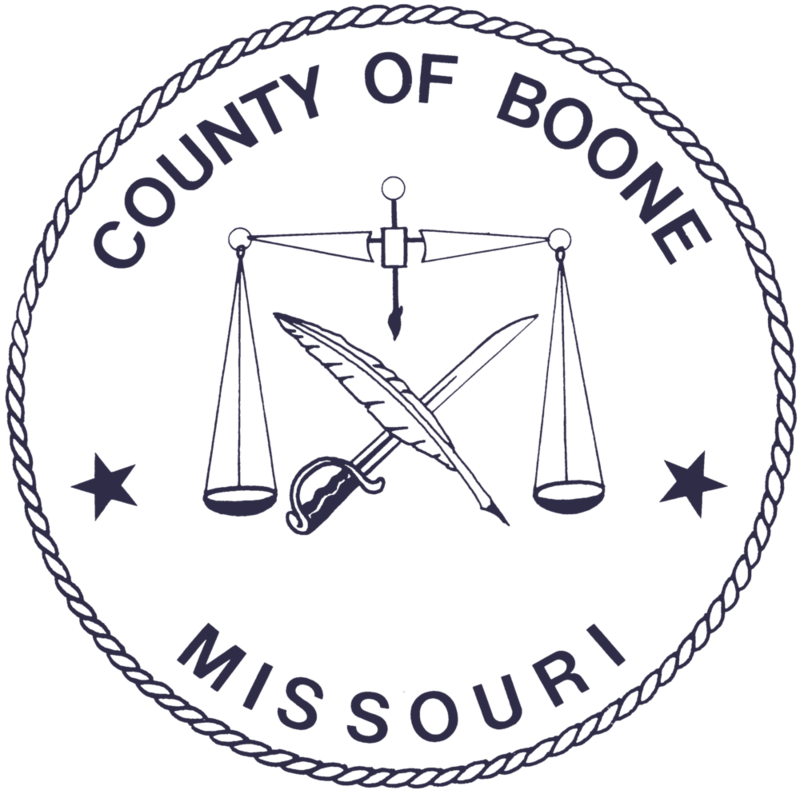 allow for an increase in access to Boone County residents looking to have their children screened. Screening is often conducted through the use of a quick and easy tool that helps determine your child’s health and development. Screenings can identify children who are at risk of having social-emotional developmental issues and those who would benefit from more in-depth assessment, intervention or treatment. The BCECC screening program utilizes the SWYC tool (Survey of Wellbeing of Young Children). The Survey of Wellbeing of Young Children (SWYC) is a first-level screening tool for children ages 5 and under. This parent filled-out tool is easy to answer and takes about ten minutes for each screen. The screen looks at children's well-being within developmental milestones, social emotional health, social interactions, and the family context. During a child's first five years, development occurs at a rate faster than any other stage of life. During this time, children are gaining social and emotional skills that are connected to every area of growth and development. It is crucial to be aware, through the use of screening, of potential risk factors and delays within this development. Research shows that the earlier potential issues are identified and treated, especially related to social emotional health, the better the chances are for success in school and life for children. There are many benefits to becoming involved with the BCECC Screening program. You will be able to track the growth and development of your child through an easy to access online screening hub. As well, results will be provided through a trained provider who can help find any additional supports your child may need. Contact us with any questions or concerns you may have regarding our screening program! Do you already have a hub account? Access it here! Sign up to receive updates, event info, and tips from BCECC delivered straight to your inbox. In our efforts to continue to increase social emotional screening throughout Boone County we are looking for motivated providers who are interested in starting a screening program within their organizations. We are looking for organizations who serve children ages five and under and are willing to provide results to their families. These organizations can include, but are not limited to, pediatricians, childcare centers, home childcare providers, and home educators. If this sounds like you or your organization, please contact us for more information. This program is a free service and will not cost your organization. Training is required with the program but is flexible and can accommodate the needs of your organization. If your organization already has screening protocols in place, know that this program can work in tandem with other tools. Reach out here for more information.